Hand Spinners, also called fidget hand spinners or fidget spinners, are the Newest Toy Craze Sweeping America. If you are a player of hand spinner, you may know that there are hundreds of designs of them, or even more than that. Today, we introduced several kinds of novelty hand spinners that are cool with “American” styles. All the products mentioned below are available on GearBest.com. 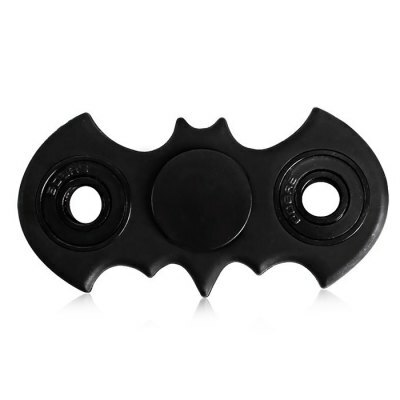 GearBest black bat hand spinner looks like the Batman logo. As we know, Batman is cool and is the idol of many youngsters in America. There is no doubt that it is becoming the NO1. hand spinner in America. Captain America’s shield is the primary defensive and offensive weapon used and owned by the Captain. It’s very cool. 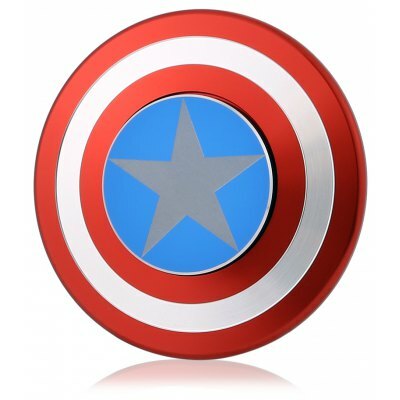 Now, you can have a same-style spinner with Captain American. Buy it via clicking the button below! 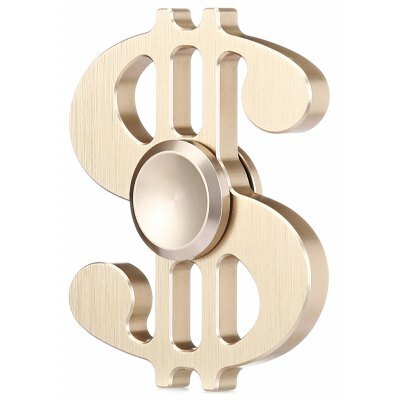 This novelty hand spinner is designed in dollar style. Made of gold aluminum alloy materials, it looks unique and elegant. Except the three top hand spinners mentioned above, there are hundreds of hand spinners on GearBest.com. In addition, you can follow the everyday update in GB daily promotion page, and join the Flash Sale. More discounts are waiting for you.